CONSUMER WARNING: Aviation Survival.Com and Helicopter Helmet.Com are the only Authorized Dealers for the Westone CME. Be aware of copies being offered by a company based in New York . Your hearing is not a game, so only trust dealers authorized by Westone for this Product. Order Procedure: When ordering your CME Kit, you will need to the following. 2. Select the color of ear molds you like. You can make solid or combine two colors into a Swirl Look. Select solid or Swirl. 3. Engravement is no charge, You can add name, text or numbers not to exceed 7 digits. 4. It takes about two weeks once we receive your molds to arrive back to us. 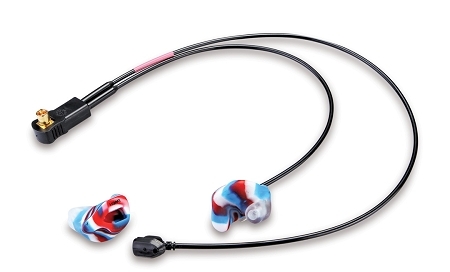 Westone Corporation is the manufacturer of the ear piece. ACCES® (Attenuating Custom Communications Earpiece System) products are unique in the world and are currently made exclusively by Westone. Westone Laboratories partnered with the U.S. Air Force Research Laboratory under a Cooperative Research and Development Agreement to research, design, build and test communications earplugs with the goal of improving hearing protection and communications for military pilots and ground crews. The primary benefit of ACCES® is it offers greatly improved speech intelligibility in noisy environments. Military aviation personnel are exposed to hazardous acoustic noise that degrades hearing and communications. The F-22, and legacy Air Force and Navy fighter aircraft, generate up to 150 decibels. Current hearing protection is inadequate. Personnel wearing current protection are often overexposed in seconds or minutes. ACCES stands for Attenuating Custom Communications Earpiece System. 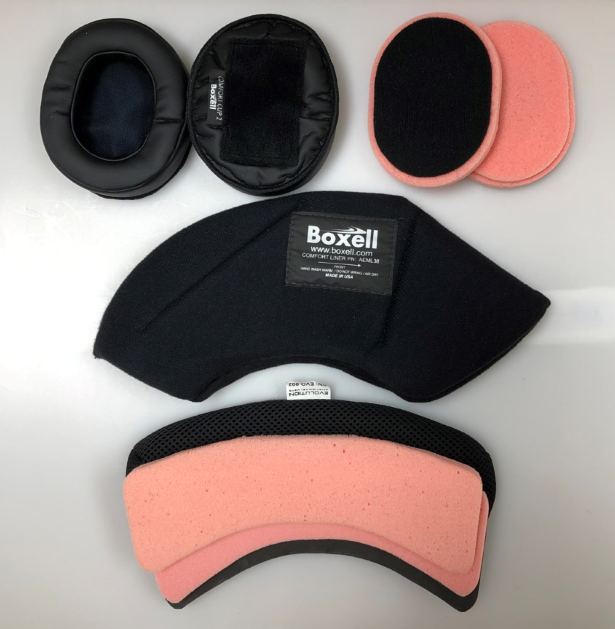 It is a modular system consisting of custom-molded earpieces combined with a communications cord with specialized electronics to deliver clear communications while protecting the ear from damaging noise levels. The primary benefit of ACCES is it offers greatly improved speech intelligibility.